Ten million people in North America travel without suitcases. Like turtles, they take their homes with them. 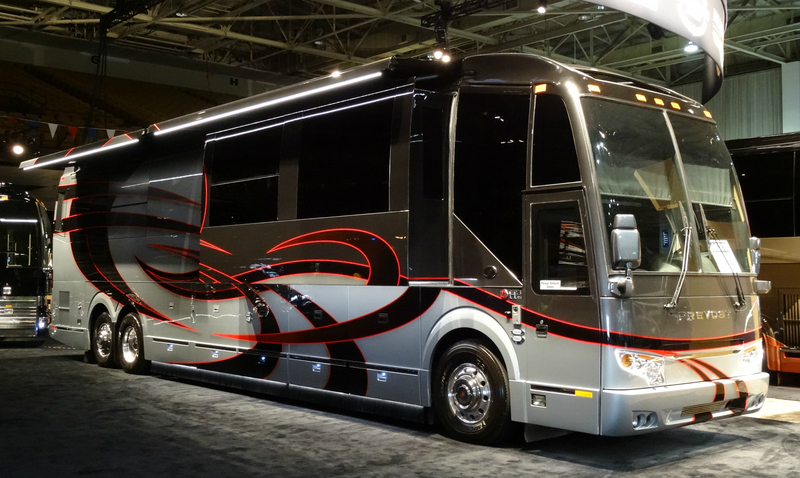 Life on the open road reaches grand dimensions as recreational vehicles offer house-style luxuries: fireplaces, indoor and outdoor entertainment centers, central vacuum systems, washers, dryers, and copious remote controlled gadgets. 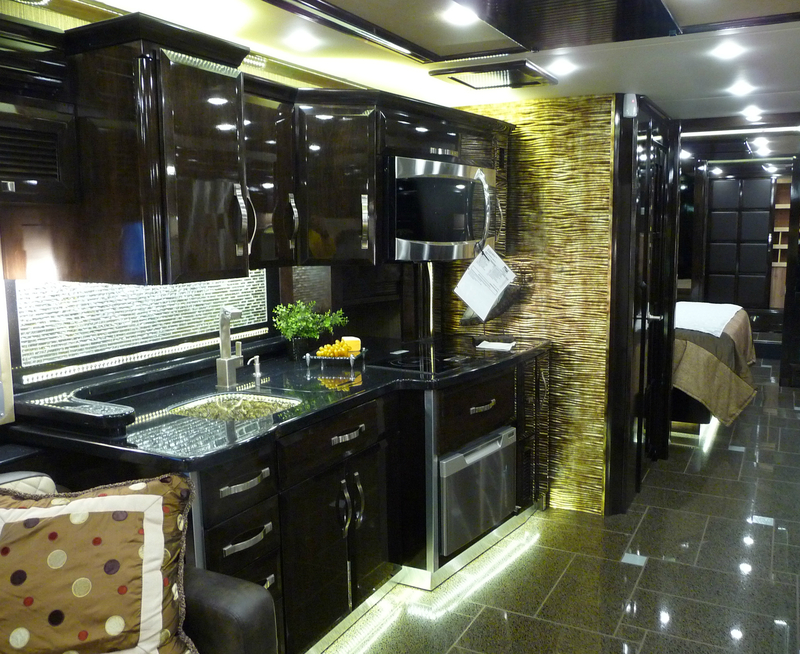 Embellished draperies, window coverings, and cabinetry reflect each RV owner’s individual personality and style. Accessorized with myriads of mirrors and landing-strip style lighting, this lifestyle is not camping. Kitchens are equipped with full-size refrigerators, gas or induction burner stovetops, convection ovens, icemakers, garbage disposals, and dishwashers. Gargantuan refrigerators provide traveling cooks with space for every exotic ingredient. 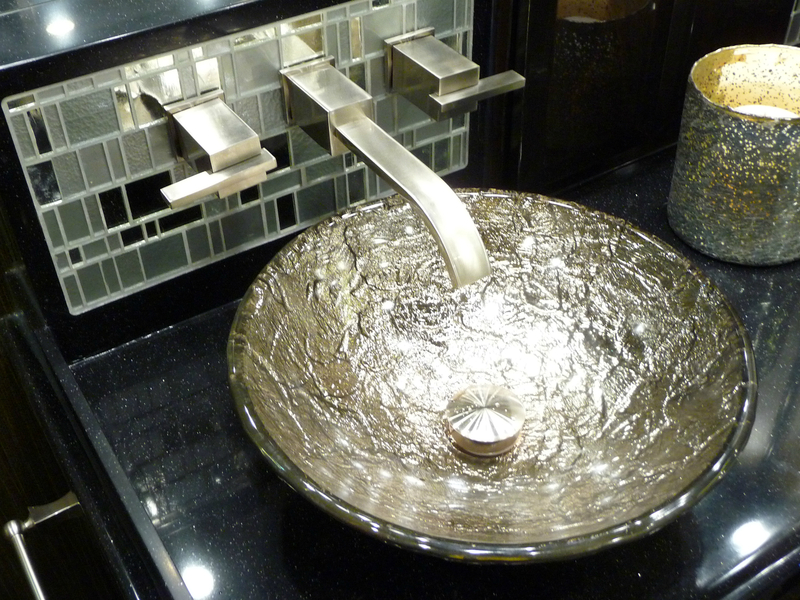 For those RV enthusiasts who choose never to soil their kitchens, marble counters, gilded sinks, and exotic stools make marvelous areas for entertaining. Soft, cloud-like duvets, tony selections of pillows, luxurious king-size mattresses, sweet sound systems, romantic indirect lighting, and cedar-lined closets adorn bedrooms. 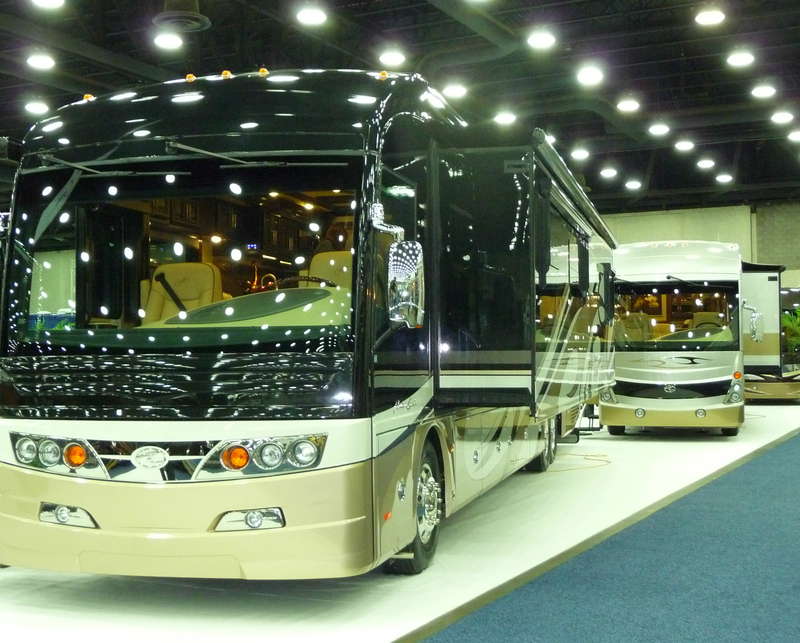 High-end recreational vehicle owners look for destinations that not only complement their lifestyle and interests, but also enhance their lifetime experience. 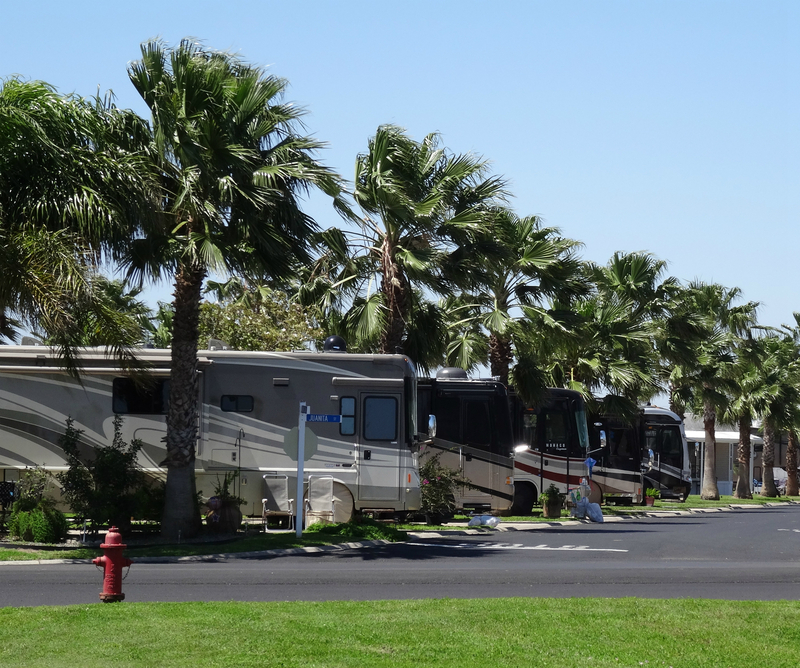 For that reason, popular RV resorts tend to be located near mountains, lakes, oceans, and other natural phenomena. In the winter months, when northern temperatures decline, there is a migration toward locations in the lower, reliably sunny, American states. 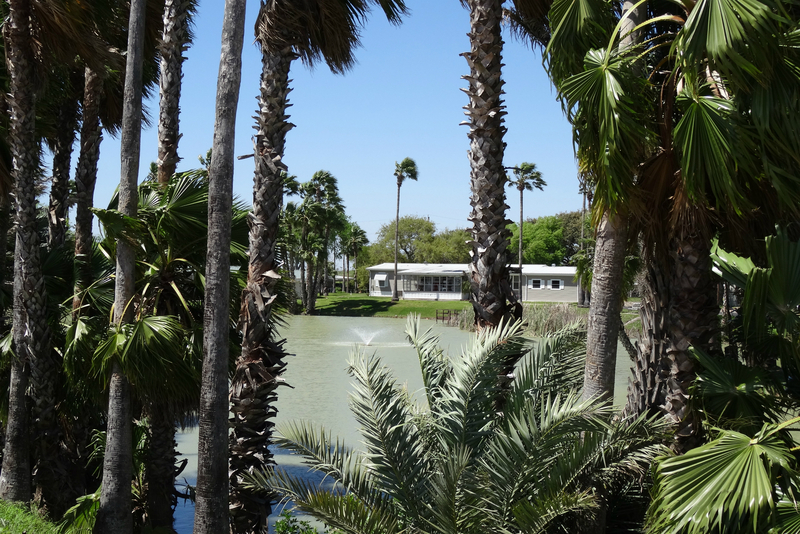 In Mercedes, Texas, Llano Grande Lake Park Resort and Country Club is typical of a facility available to these recreational vehicle snowbirds. 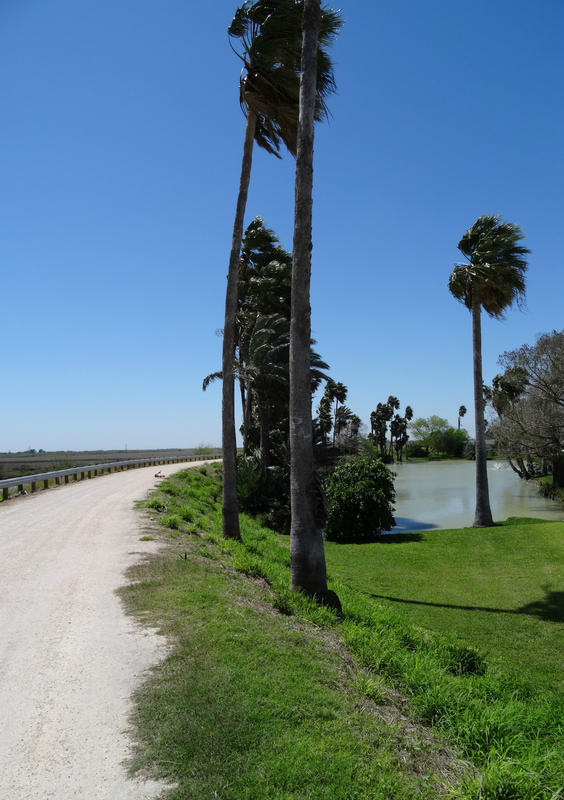 Its distinctive location is adjacent to Estero Llano Grande State Park and World Birding Center, minutes from the artisan stalls, dance floors, and frosty margaritas of Nuevo Progreso, Mexico, and less than an hour from the fishing, boating, and never-ending beaches and sand dunes of South Padre Island. 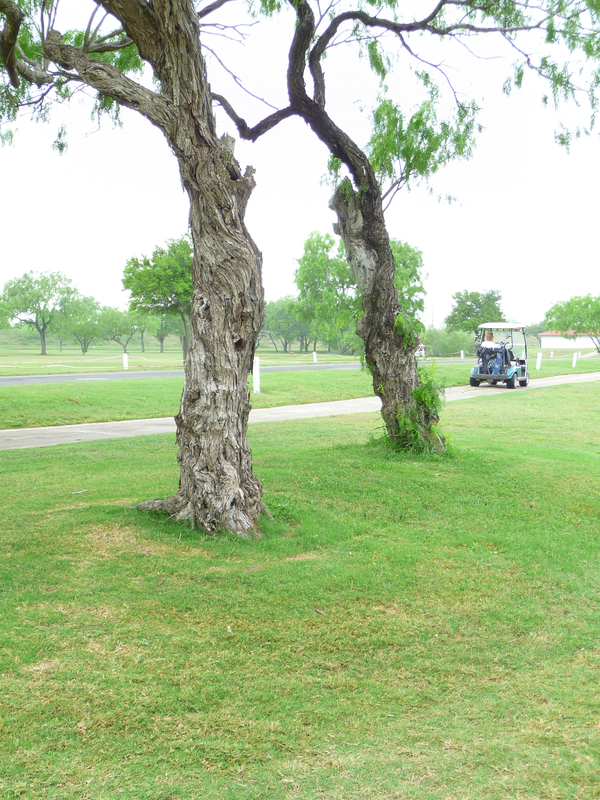 RV resorts are often on or near a golf course. Just over the levee from the Llano Grande resort sites, 18 holes cover 6700 yards of championship design. Blossoms in an adjoining citrus grove fill the air with the sweet scent of oranges and rich ruby red grapefruit. 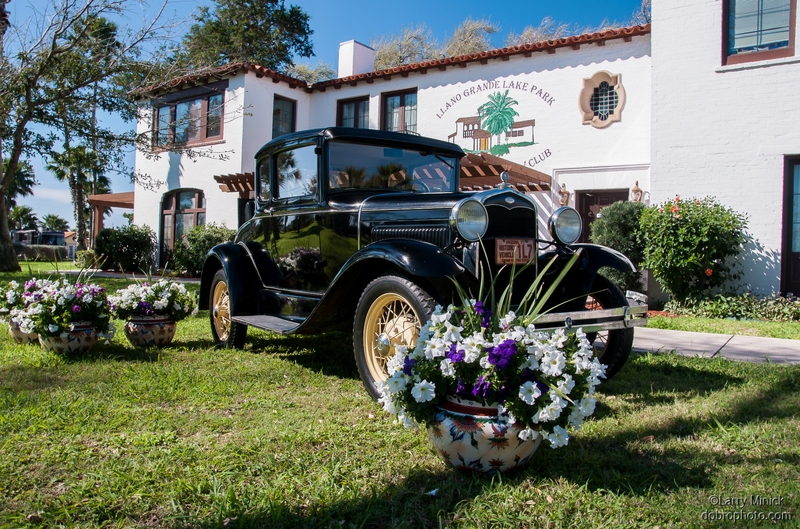 According to legendary rumors, Al Capone lived in the 1928 building that now houses the pro shop and Double Bogie Grill. The levee surrounding Llano Grande provides an exercise path. Four swimming pools and hot tubs are busy with exercise classes in the mornings. Those who are less energetic conduct bob and chat sessions in the afternoons. For anyone who does not want to get wet, a trainer is available in the state-of-the-art fitness center. 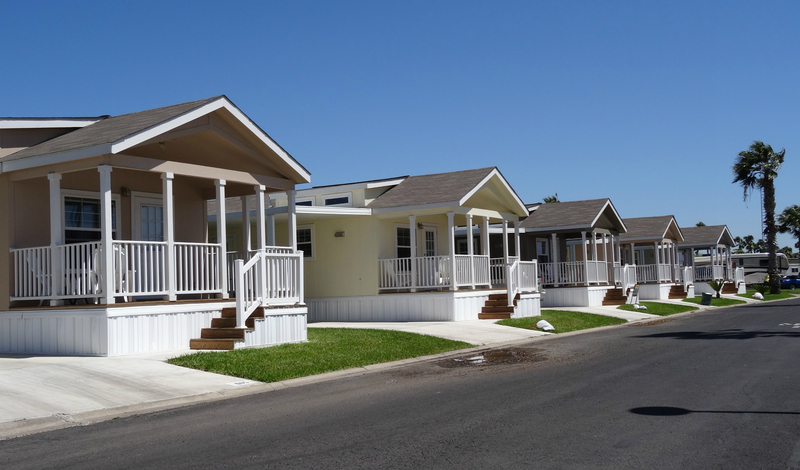 RV resorts offer endless activities and clubs. 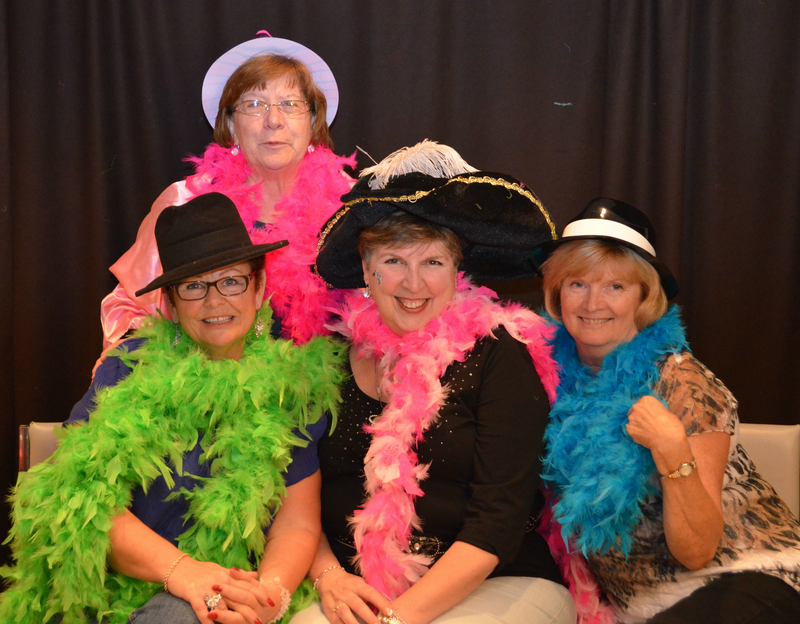 At Llano Grande Lake Park Resort and Country Club, boas and hats take center stage at the annual Girls Night Out. 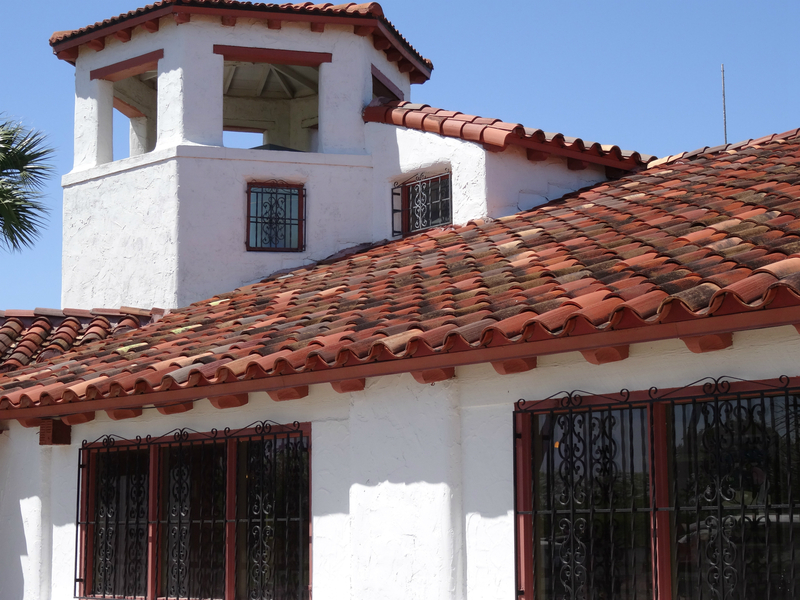 Donna Farrell, Activities Director at Llano Grande, admits, “We have so many things happening, it’s like being on a cruise ship:” dances, cards, woodwork, lapidary, quilting, ping pong, darts, stained glass, birding, music, art, live theater, and bus tours. 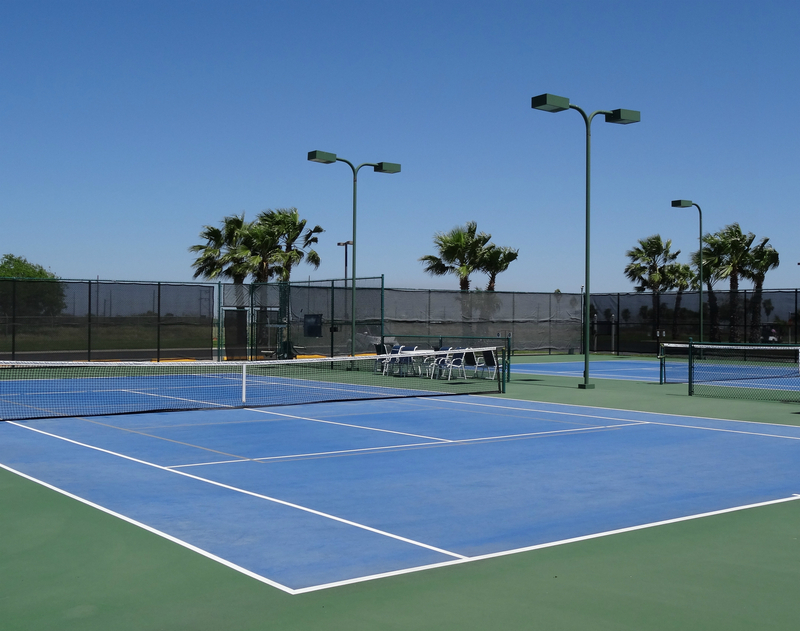 Llano’s four tennis courts now do double duty in order to accommodate pickleball, the latest racquet craze. Llano Grande Lake Park Resort and Country Club is unique in that sites are not only available for rent, they are available for purchase. 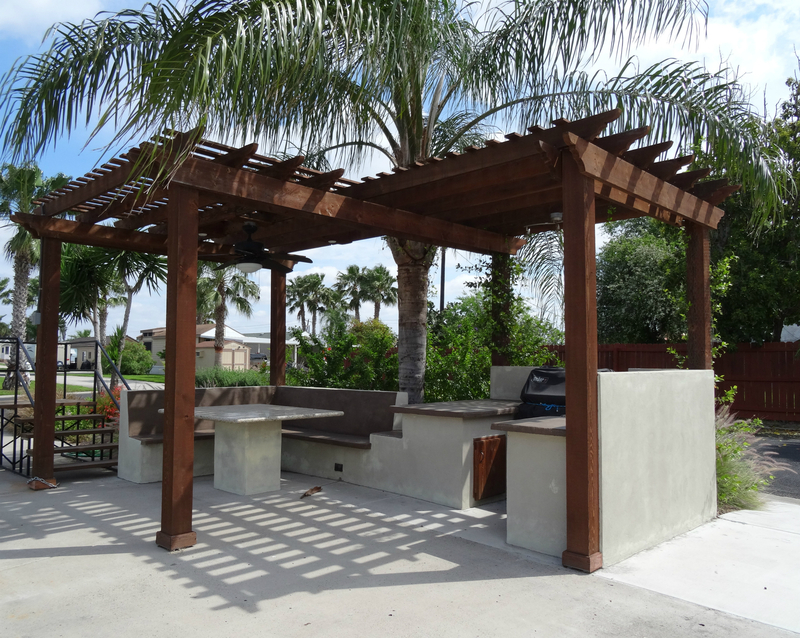 This option leads to personalized casitas, pergolas, and landscaping. At Llano Grande, the option to rent or purchase extends to non-RVers as well. This provides an opportunity for travelers who do not RV to join friends and family who do, and experience the snowbird lifestyle. 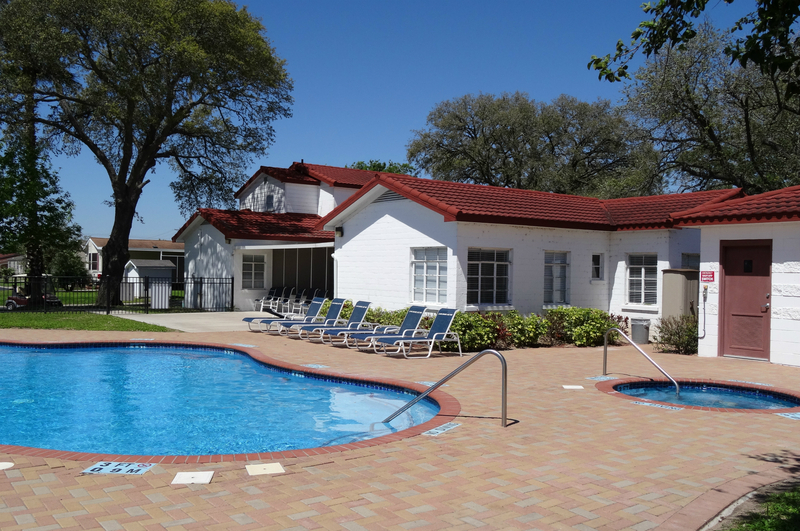 RV resorts, like Llano Grande Lake Park Resort and Country Club, provide wide-ranging facilities for both long and short-term stays. With swimming pools, hot tubs, and golf courses, they often become destinations themselves. 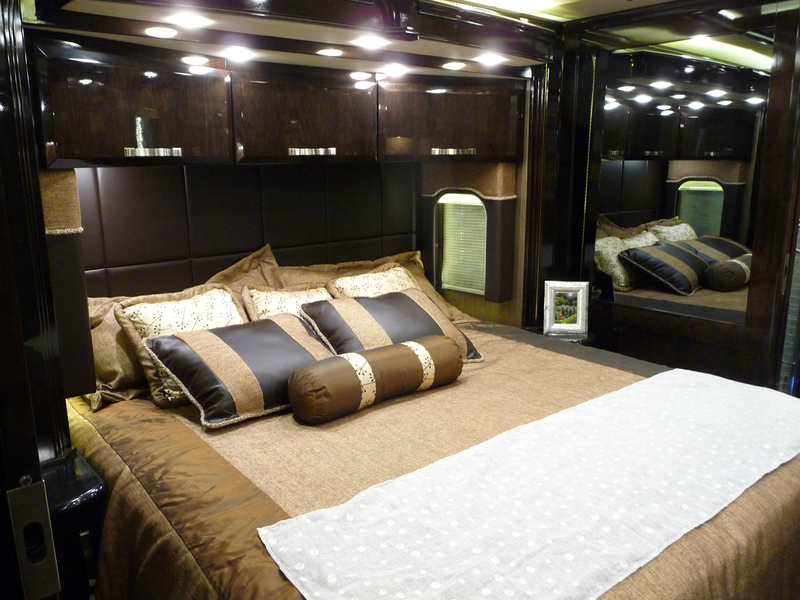 RVers luxuriate in traveling with their own kitchens, entertainment centers, and bedrooms. They have the luxury of living on the road, in the quality of lifestyle to which they have become accustomed. With cedar-lined closets, they do not require suitcases. Photo credits belong to Phyllis Hinz and Lamont Mackay, with the exception of #8 Antique Car and #9 Aerial view of golf course, which were provided to the authors by Llano Grande Lake Park Resort & Country Club management.